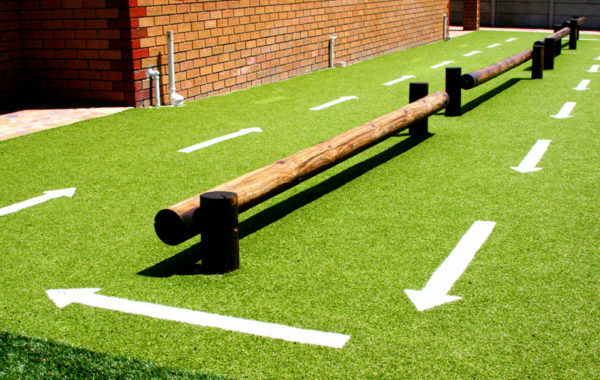 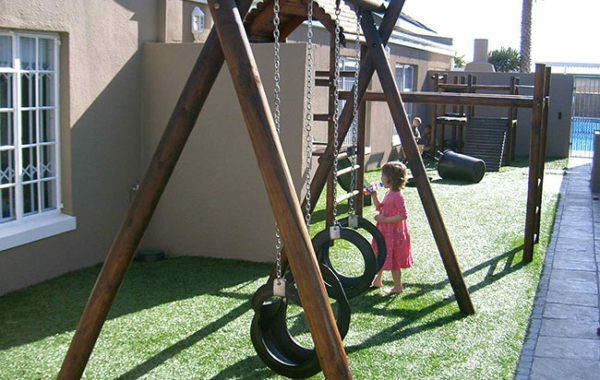 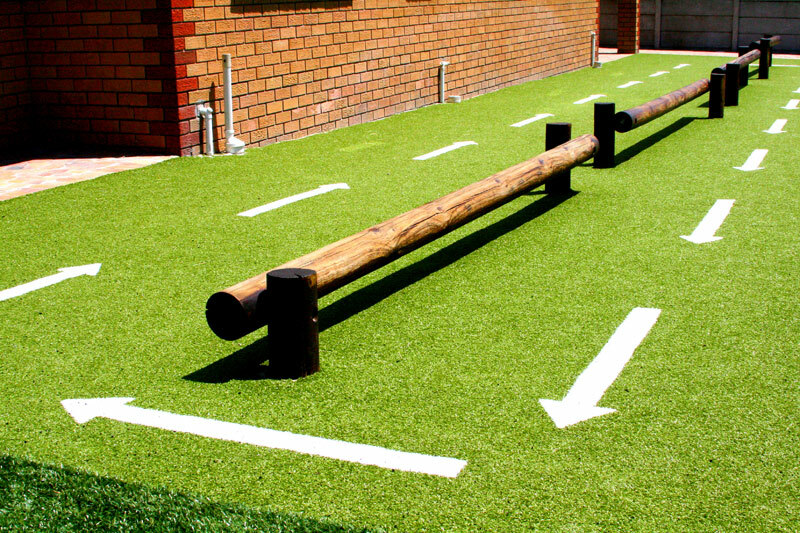 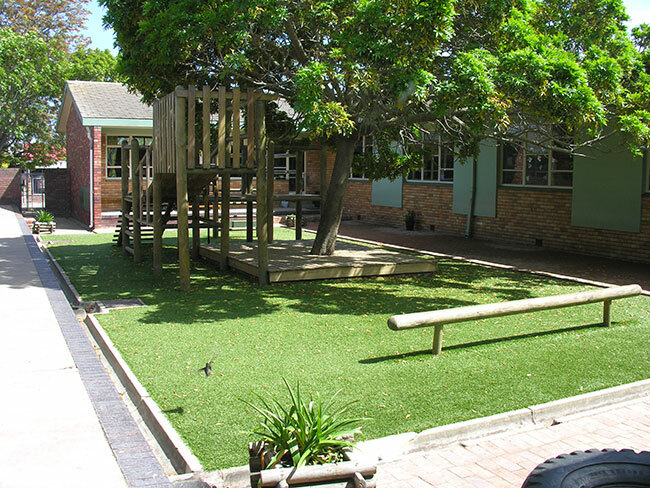 Play Schools & Play Areas – looking for tough but soft & safe Synthetic Grass? 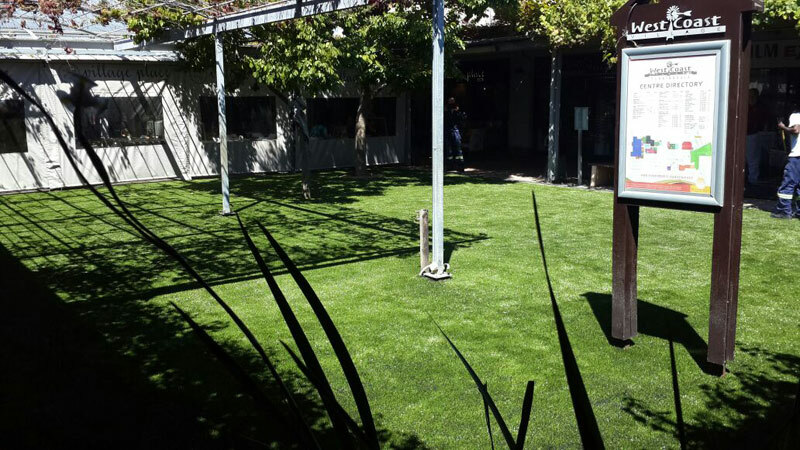 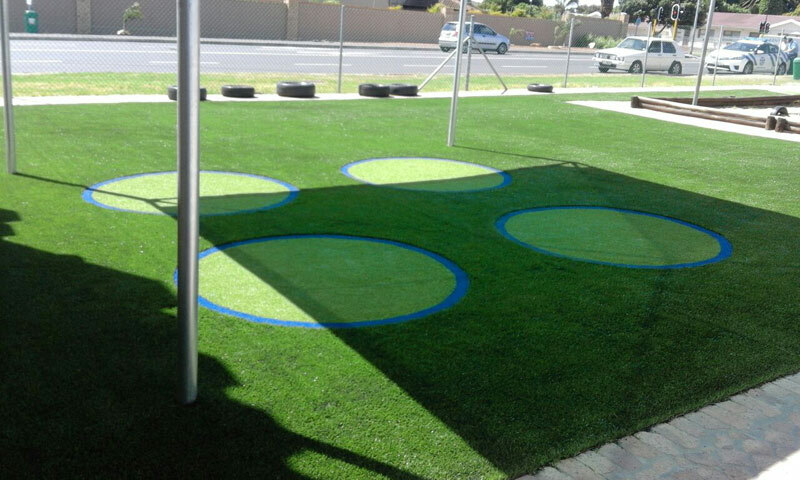 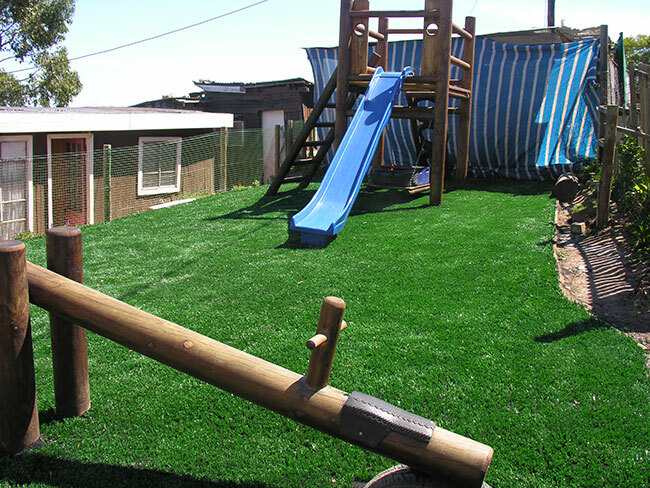 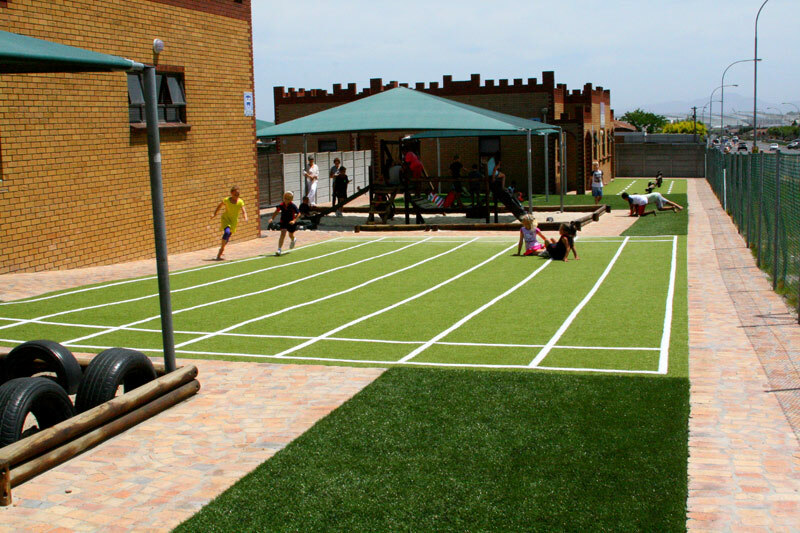 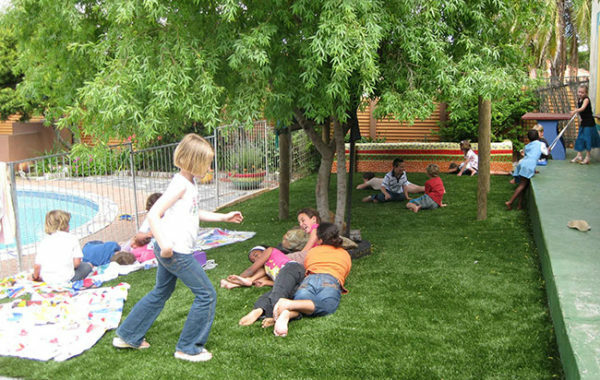 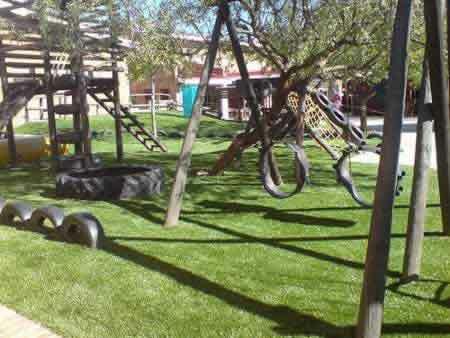 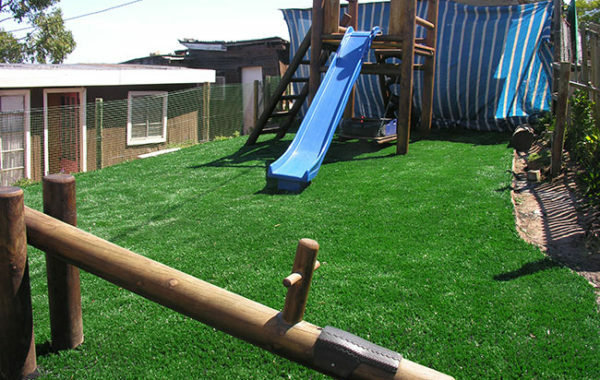 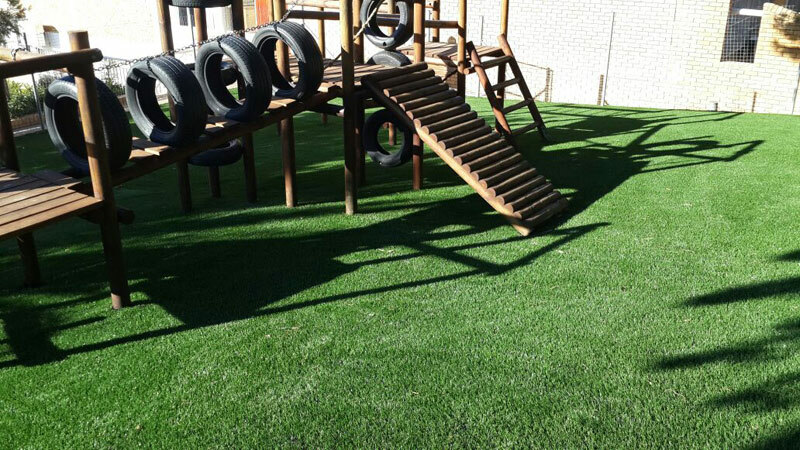 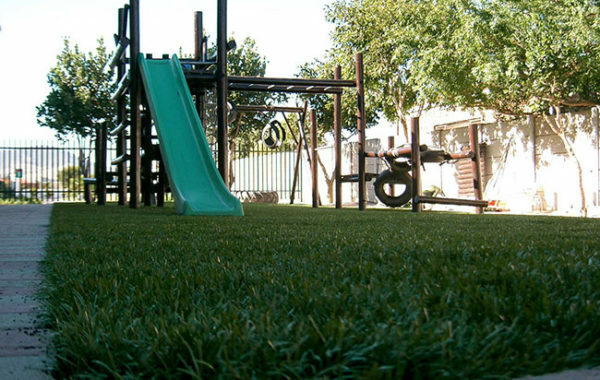 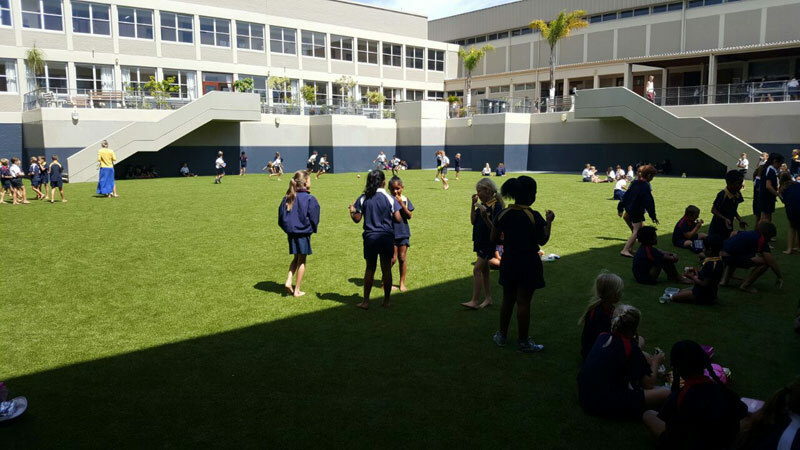 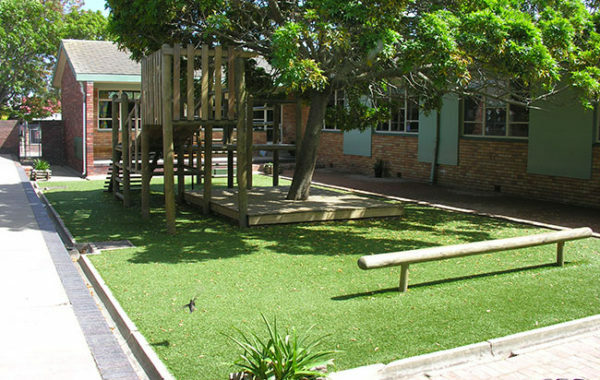 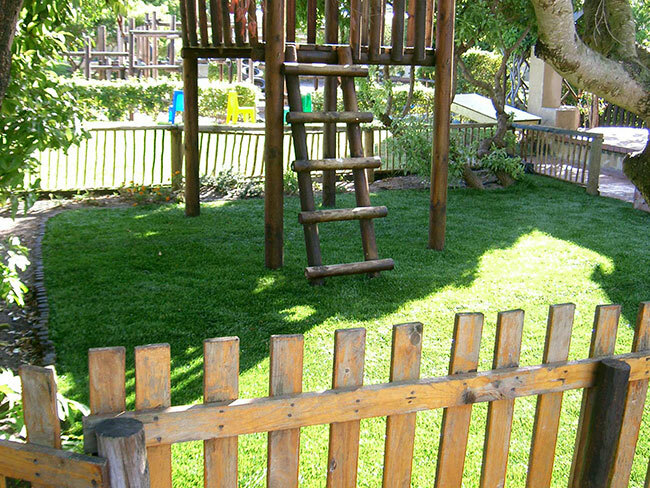 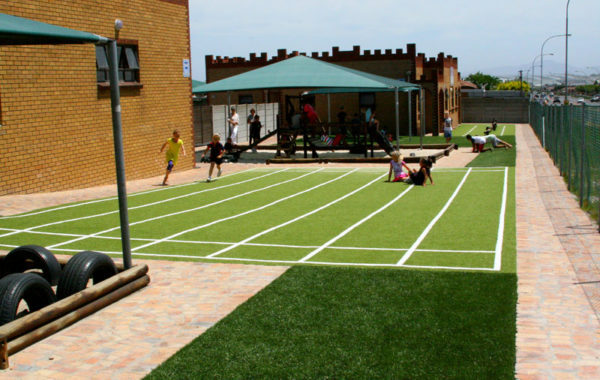 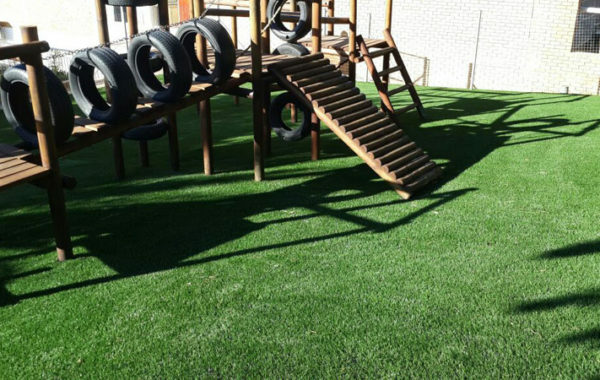 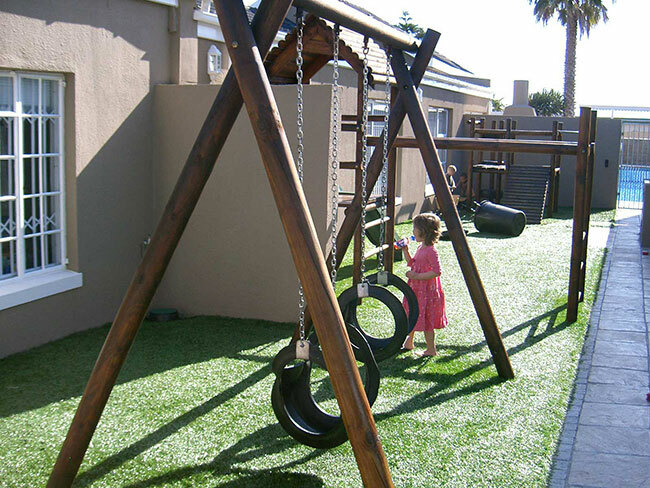 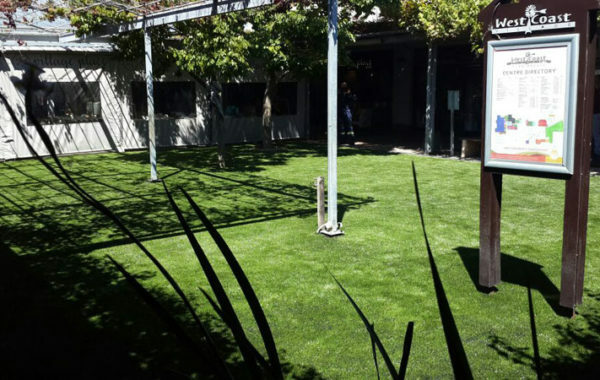 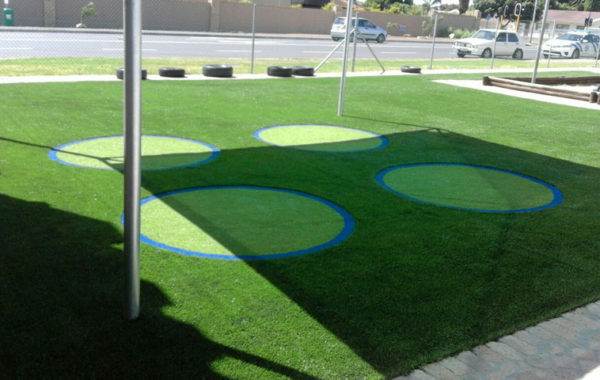 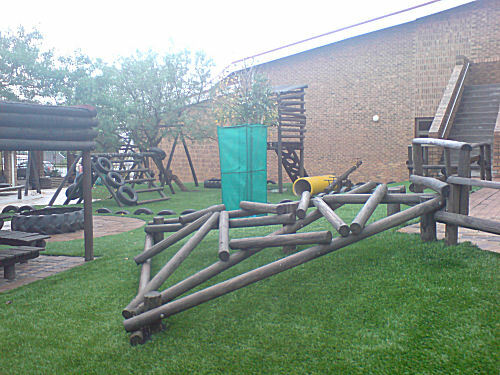 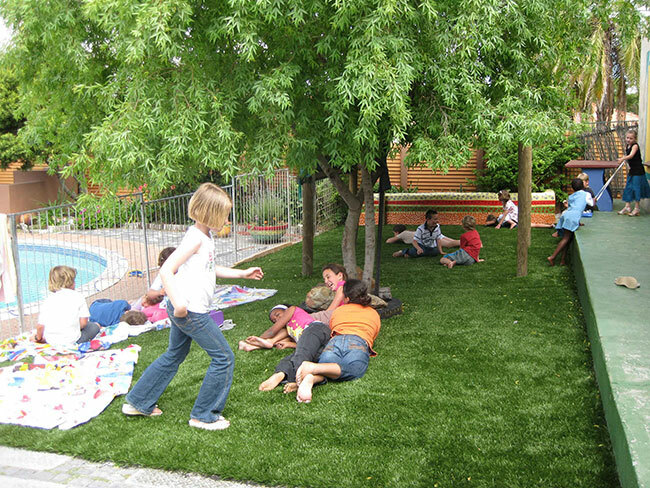 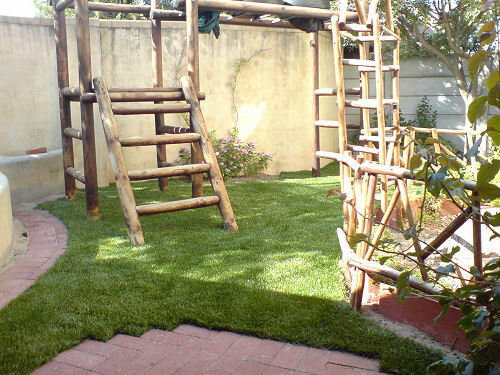 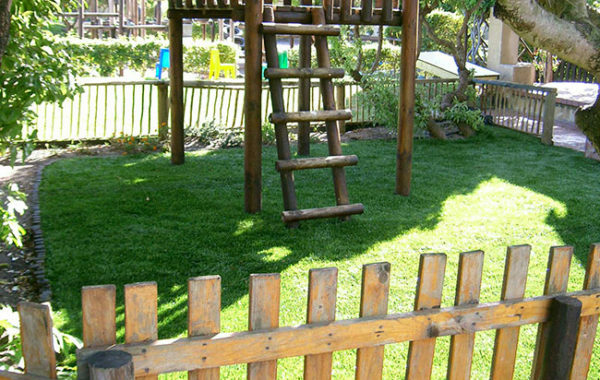 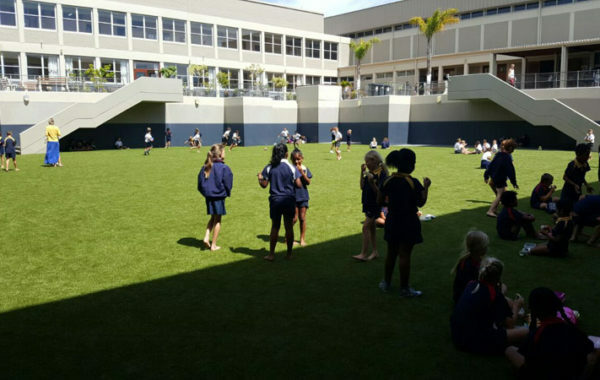 Synthetic Grass is an ideal option for play schools and play areas. 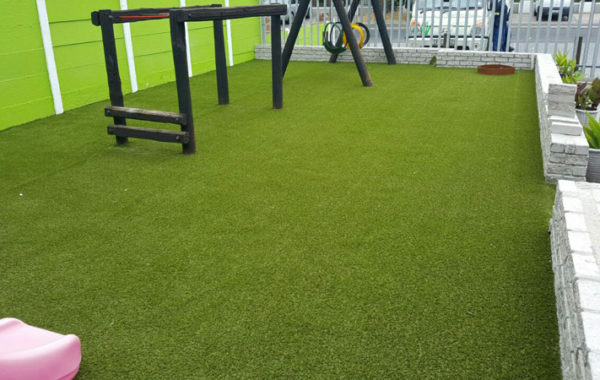 Used in the sports industry, synthetic grass offers a tough playing surface that is soft, safe and looks like real grass. 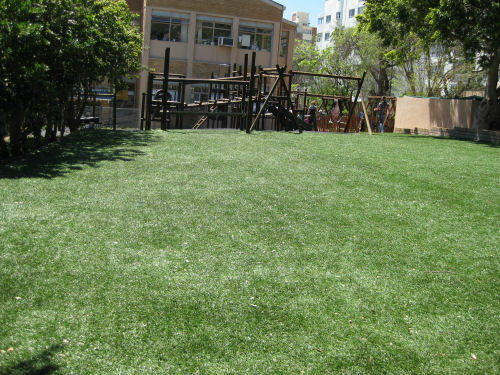 Natural grass cannot survive the high traffic of playschools, especially areas with play apparatus like swings and jungle gyms. 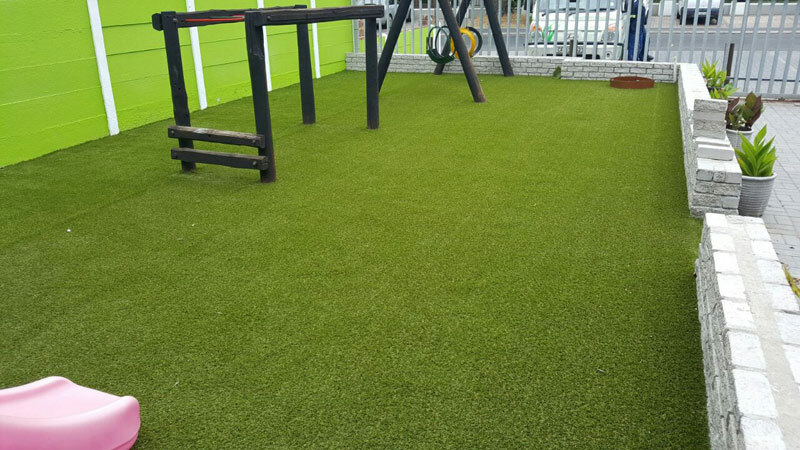 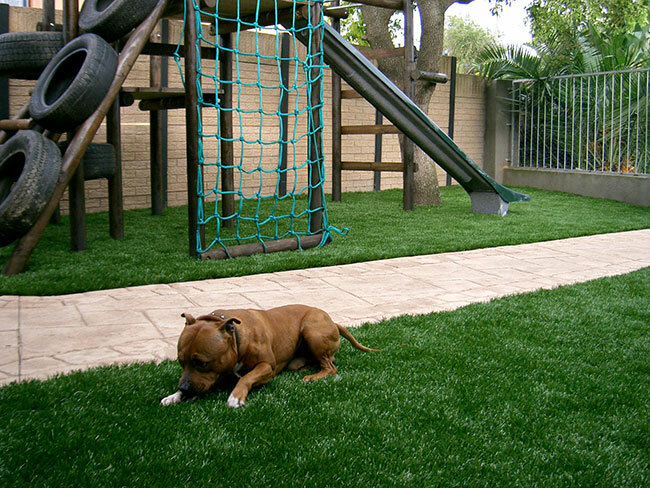 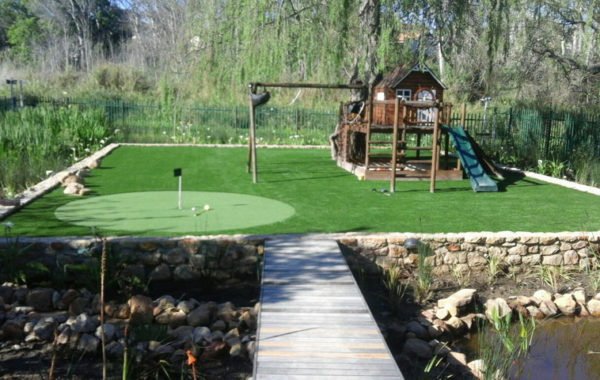 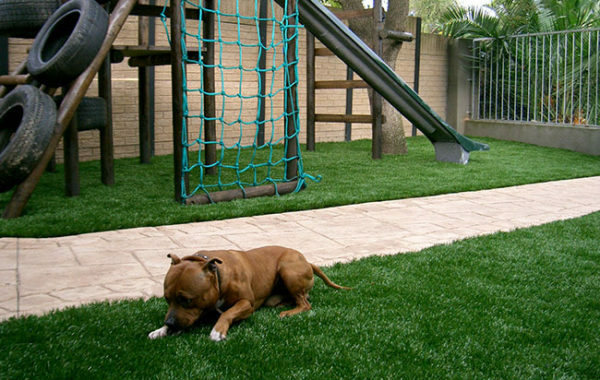 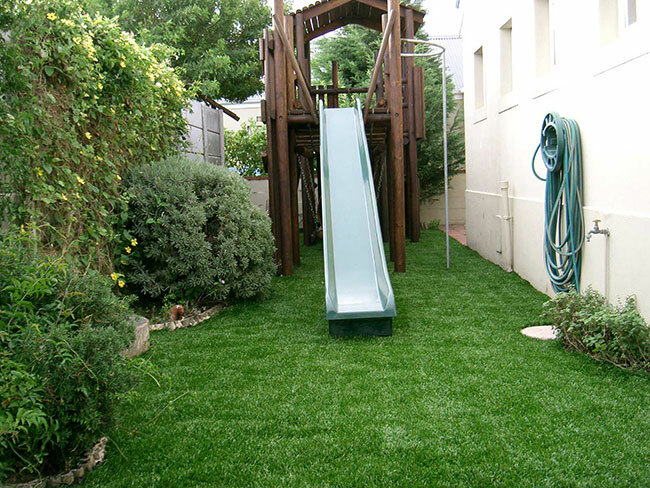 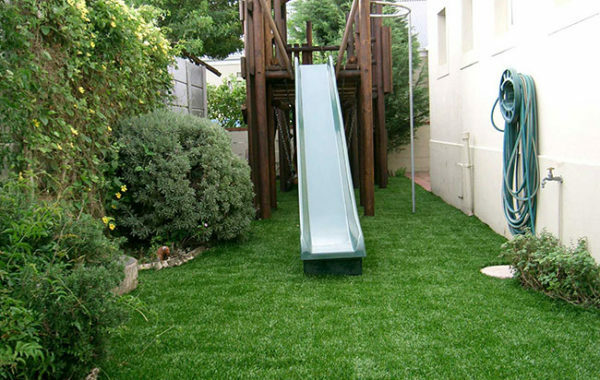 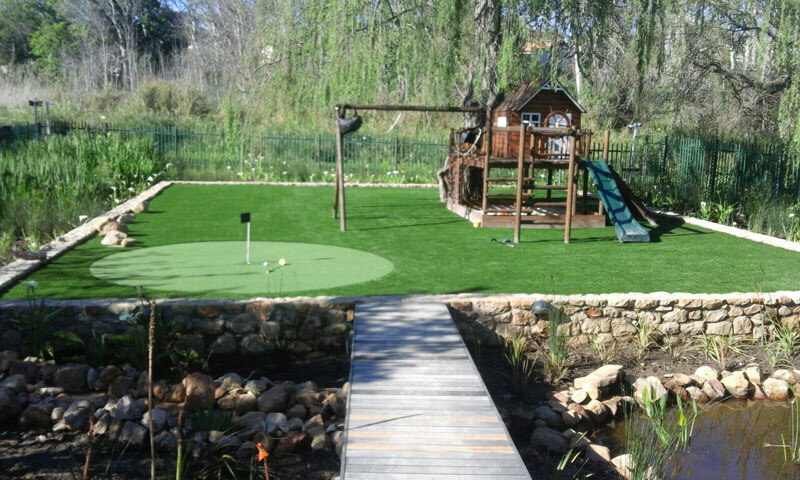 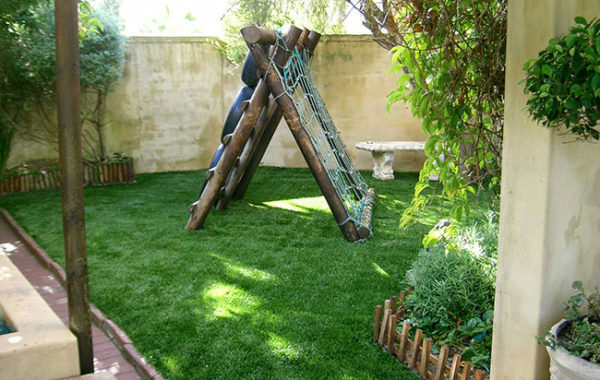 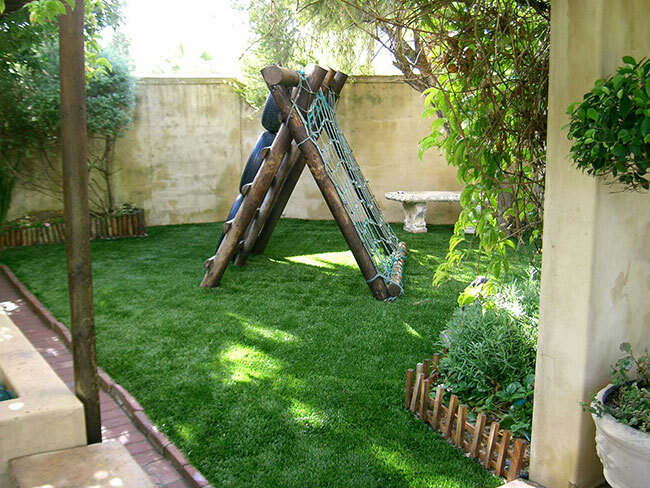 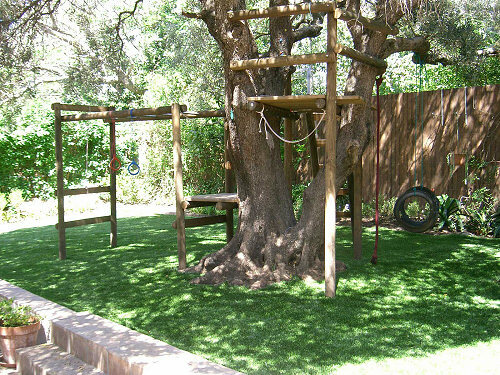 Artificial grass requires very little maintenance and no water which makes it a perfect solution for play areas. 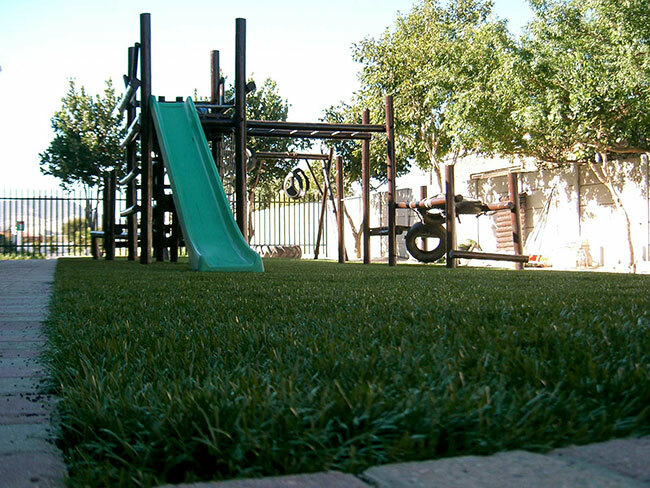 The infill system will prove it’s financial worth quickly as there are no water bills and landscaping costs.